This moving, patriotic short film is about best friends who have taken it upon themselves to remember a boy’s father in a touching way. 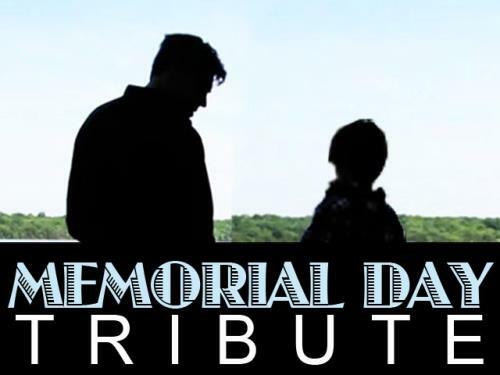 Sure to instill pride and honor those who have sacrificed so much for our freedom. Perfect for Memorial Day. Rahab the prostitute undoubtedly experienced pain. And God stood by Rahab with open arms watching how she dealt with that pain. 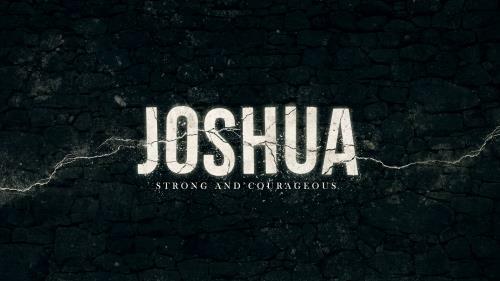 Rahab's story from Joshua 2 delivers a message of hope as we see what God does with a surrendered heart. It’s a new year. Some of us are excited, some dread the thought. Some will struggle to make this the best year ever, some will just try to survive. But what does God want for you this year? 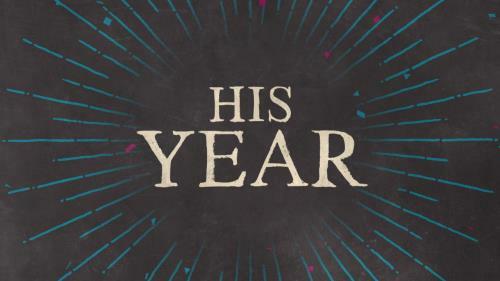 Using Joshua 1:7-9, this New Year’s mini-movie can be used to encourage your congregation to make this year God’s year.